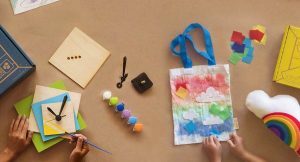 Home » All subscription box reviews » A Closer Look » May 2015 POPSUGAR Must Have Box Inspiration Reveal, Coupon + A Chance to Win Cookies! 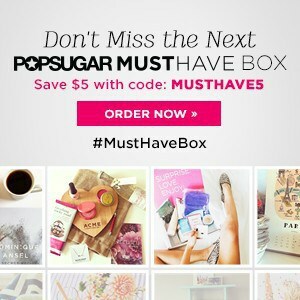 May 2015 POPSUGAR Must Have Box Inspiration Reveal, Coupon + A Chance to Win Cookies! The POPSUGAR Must Have Box sends a monthly delivery of the best in fashion, beauty, home, fitness, food, and more, curated by POPSUGAR Editor in Chief Lisa Sugar. POPSUGAR Must Have has revealed the inspiration for the May 2015 POPSUGAR Must Have Box! May POPSUGAR Must Have subscribers are in for another delicious surprise. 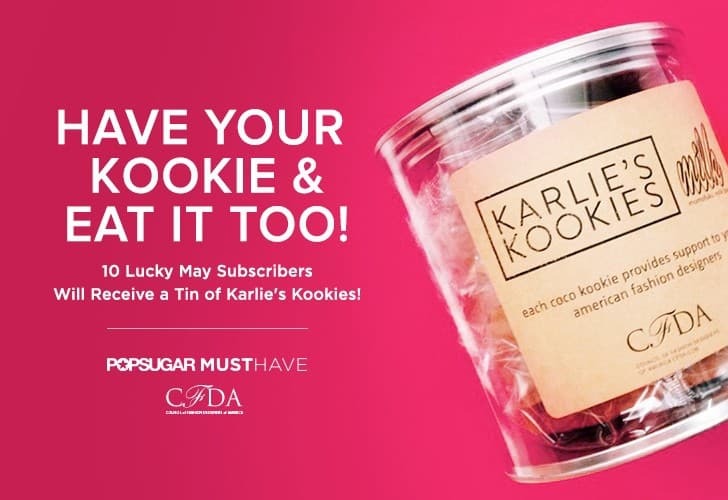 Order your May POPSUGAR Must Have Box today and your May box could include a tin of Karlie’s Coco Kookies! 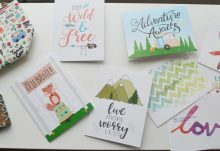 10 lucky May POPSUGAR Must Have subscribers will win! These incredible treats are gluten-free, vegan, and sweetened with maple syrup, so they can be enjoyed guilt-free! To top it off, model Karlie Kloss’s Coco Kookies are more than simply delicious, they also benefit young American fashion designers in partnership with the Council of Fashion Designers of America. 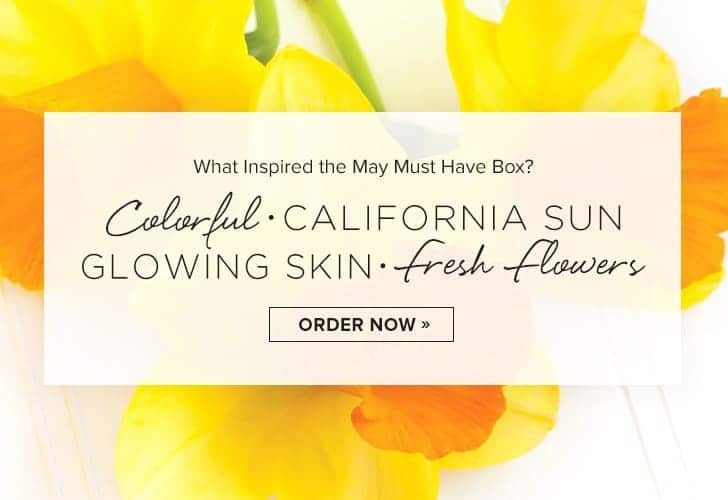 The April POPSUGAR Must Have Box has already sold out, so NOW is the time to subscribe to POPSUGAR Must Have and reserve your May Must Have Box! 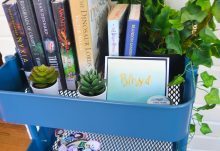 Are you excited for the May POPSUGAR Must Have box inspiration?